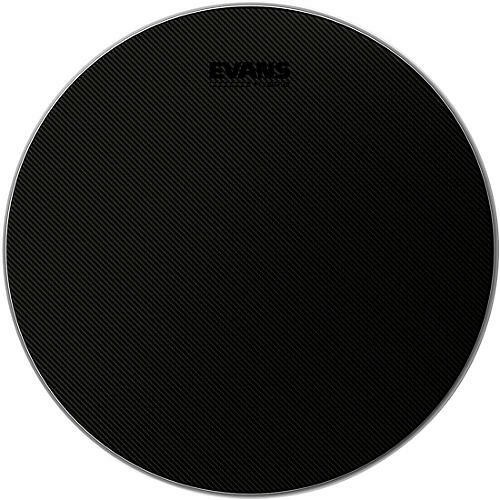 Evans Hybrid Coated Batter Head 14 in. These Evans Hybrid™ Coated snare heads feature a weave of two unique fibers originally intended for use on marching snare drums and is now available for drum set players. The Hybrid™ can hold up to the heaviest of hitters and offers a unique, coated wear-resistant texture, which is perfect for brushes.